We are UKCF Academy, U.K's favourite circus parkour park. Providing parkour, tumbling, aerial dance and acrobatic classes within our state of the art facility in Oxford. 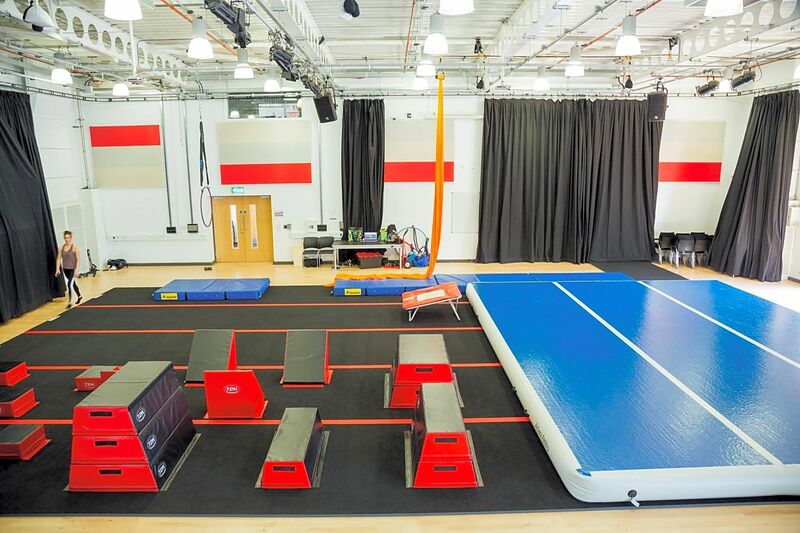 Make use of our equipment: Fully Customisable Parkour Park | Air Trick Floor | Portable Sprung FLoor | Soft Parkour Ser | Trampette | Inflatable Tumble Tracks | Aerial Trapeze | Silks & Tissue | Corde Lisse | Aerial Hoop | Oxford's Only certified and tested Rigging Facility | Book Today.